On his 13th January 1st, Bandit Berkens wishes you all A Happy and Healthy New Year. Yes we have no shame. But he is awfully cute. For Judi & I we wish you and your family all the best in 2011. A very, very happy new year to you and your family and of course the Bandit! Happy New Year, Mike……All the good things for you, and yours, in 2011. Many thanks for your high quality blog/comment/info/thoughts during 2010. Much appreciated. Happy New Year Mike and everybody else!!! BTW Mike, I sent you an e-mail about buying a couple of your .tv names. Happy New Year to Bandit and his “parents” also 🙂 I hope you all have a very prosperous 2011 and that Bandit sees many more January 1st’s. Happy new year – this one isn´t a man-eater? Happy New Year wishes to you Mike, your wife Judy, and of course Bandit! We love you and can’t wait to look back at 2011 and see what a great year we had! THIS is gonna be the BOMB! The big money is coming off the sidelines and headed for US! 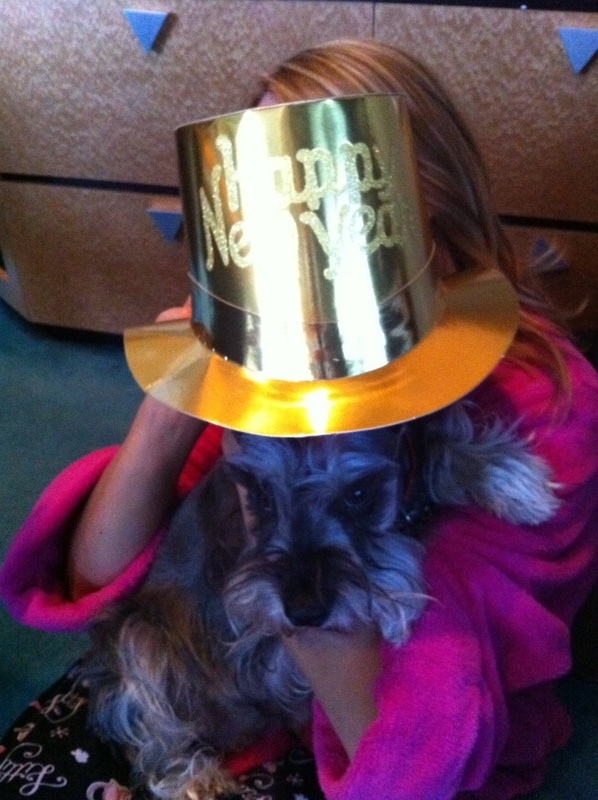 And Freddy Wishes You Guys and Bandit a Happy New Year’s. Happy New Year Michael and Judi! Happy New Year Bandit and Family! Bandit never looked better – though his eyes are a wee bit glassy. I warned him not to try keeping up with you and Judi when it was time to drink champagne New Year’s Eve! Hope all three of you have the best year of your loves in 2011! Happy New Years from Angel, China and Kiki… my two Chow-Chow’s and Akita. And Mike, while I am sometimes distrustful of two legged creatures a Very Happy New Year to You and Your significant other. Em Bee – my family is loving that dog! Go Bandit! He reminds me kind of like the Rooster Cogburn of dogs, except he’s missing the eye patch! BTW — do you or yours collect Betty Boop memorabilia? I noticed those nice pieces in the background. The Betty Boop collection belongs to my lovely bride.